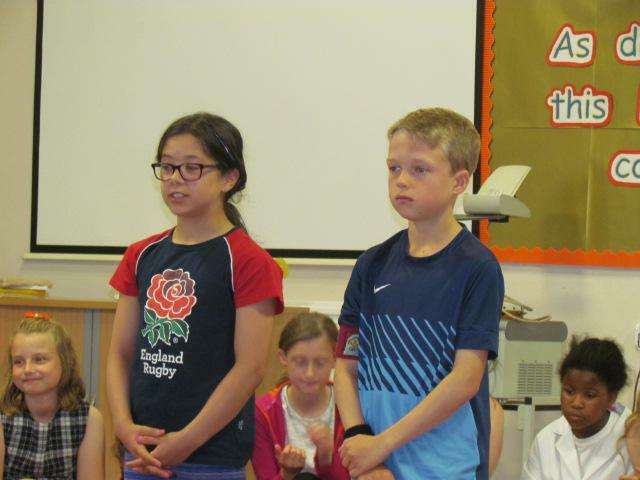 Yesterday morning St.Paul's settled down to watch what promised to be a fabulous Y6 Leaver's Assembly and it certainly was! 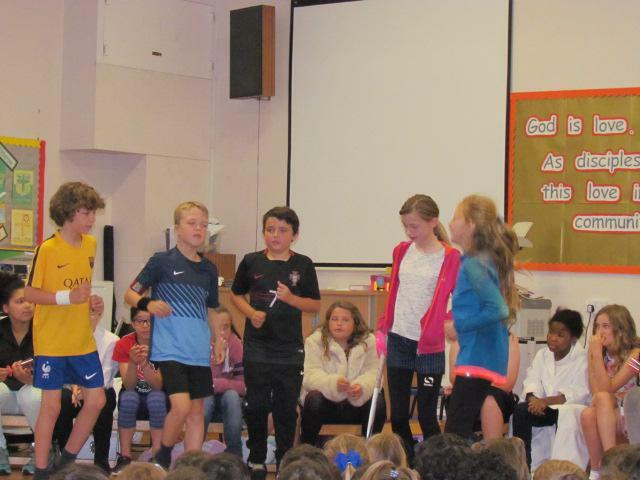 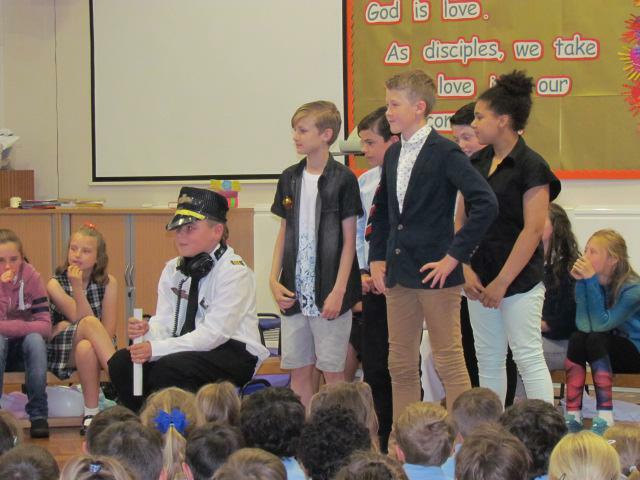 The class of 2017 delivered a superb assembly riddled with humour as they shared their memories of their journey through school and all the class teachers and teaching assistants they have encountered along the way. 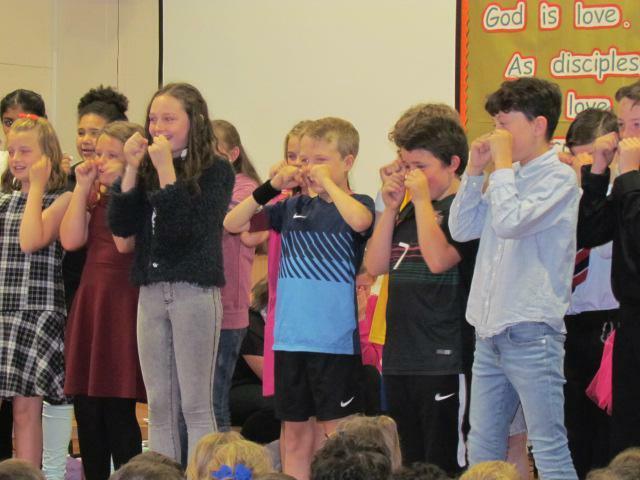 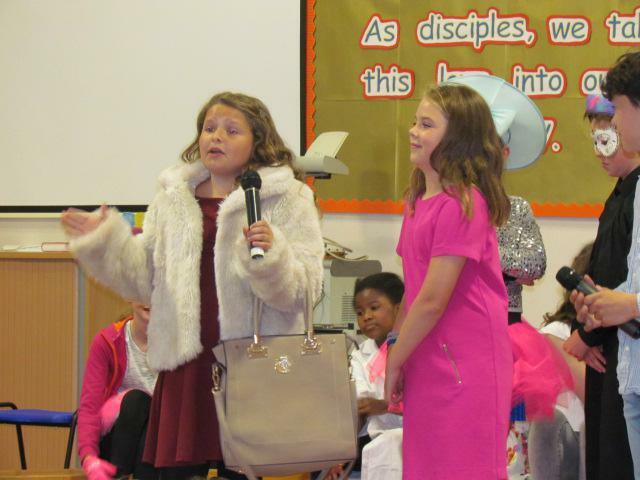 No leavers assembly would be complete without Mrs McGurk and Year 6's personal, fond memories presented in an awesome rap! 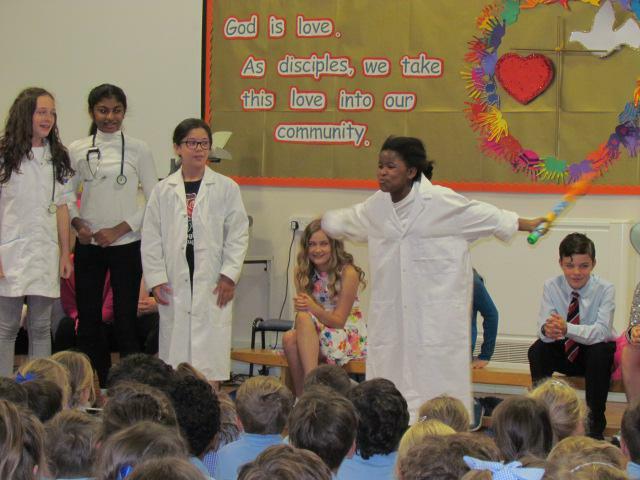 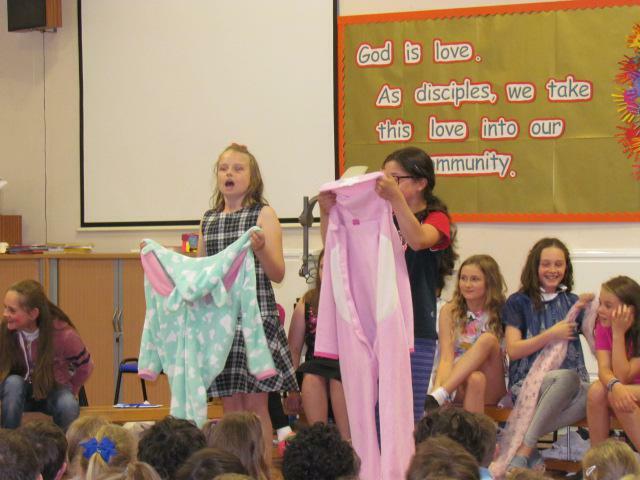 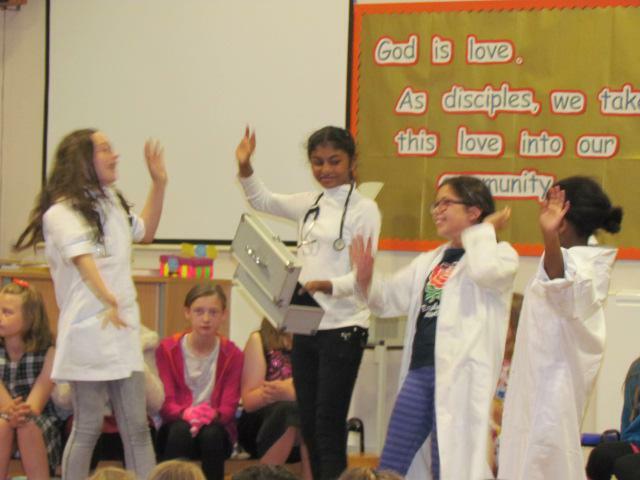 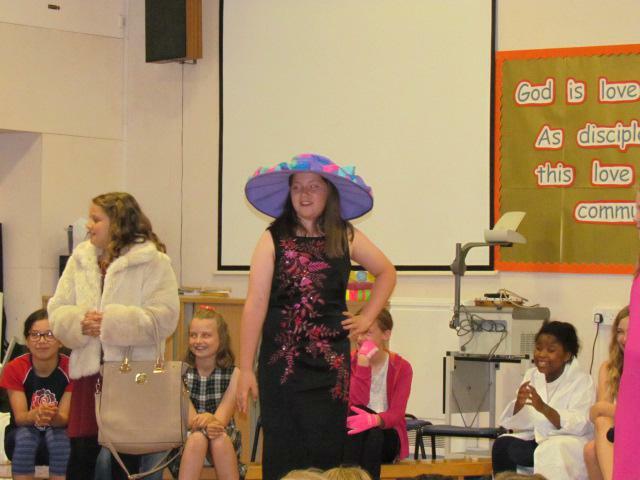 The whole school were besides themselves with laughter! 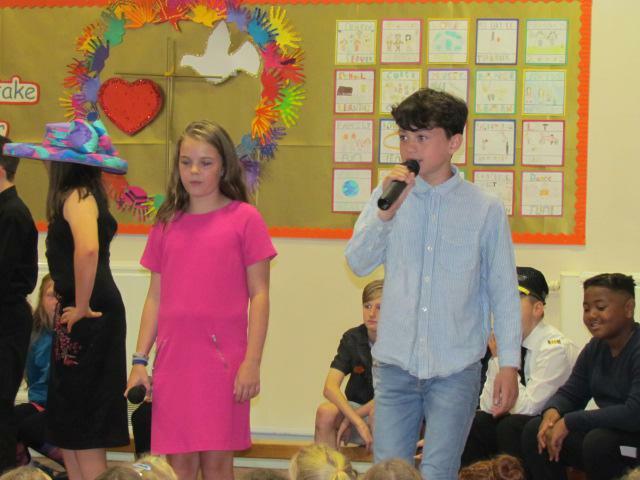 Special mentions were given to staff leaving this year, Miss Sellers, Mr Twohey and of course the star of the show Mrs Barrass. 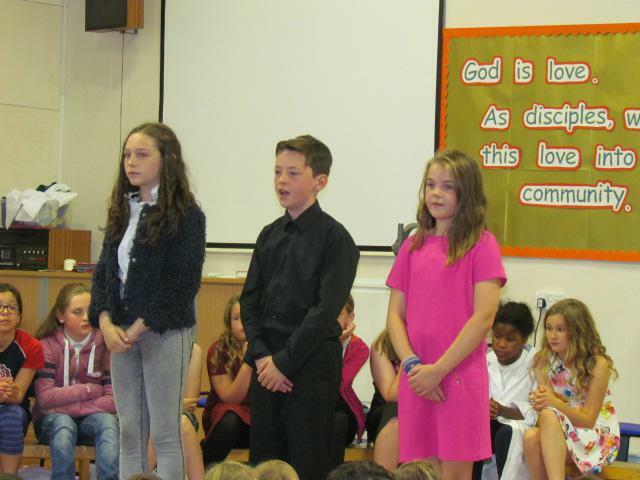 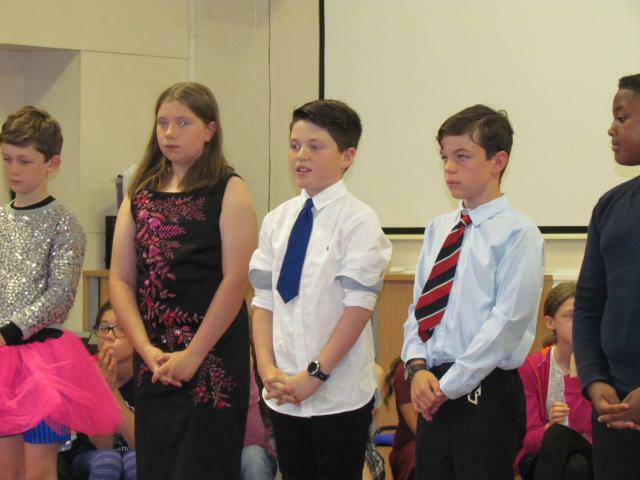 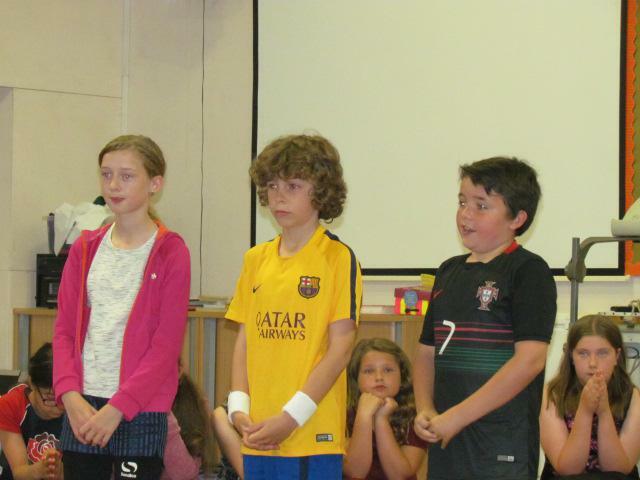 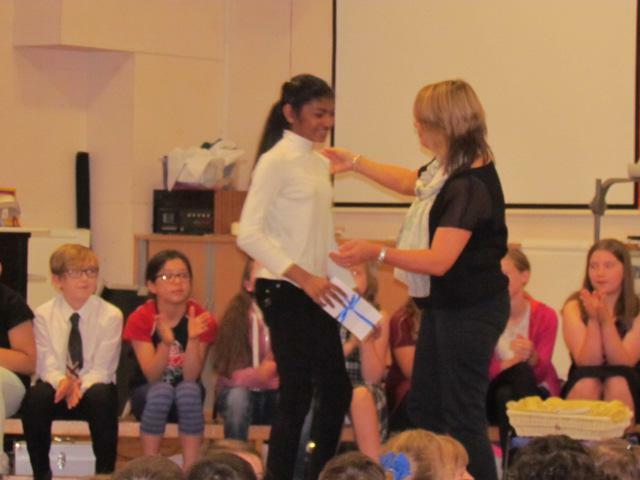 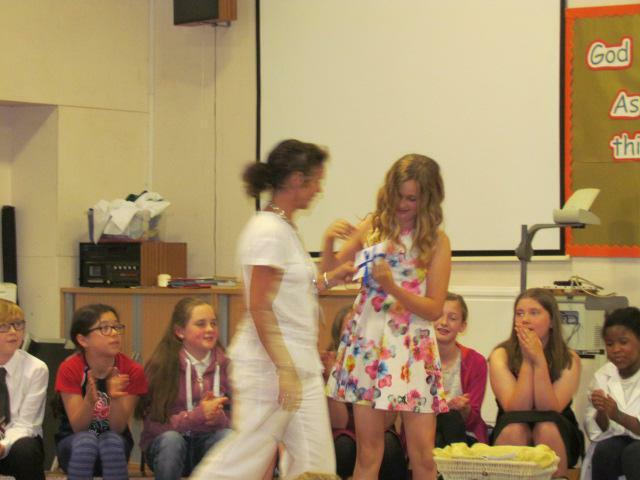 Various awards were presented to the pupils marking their achievements and contributions made. 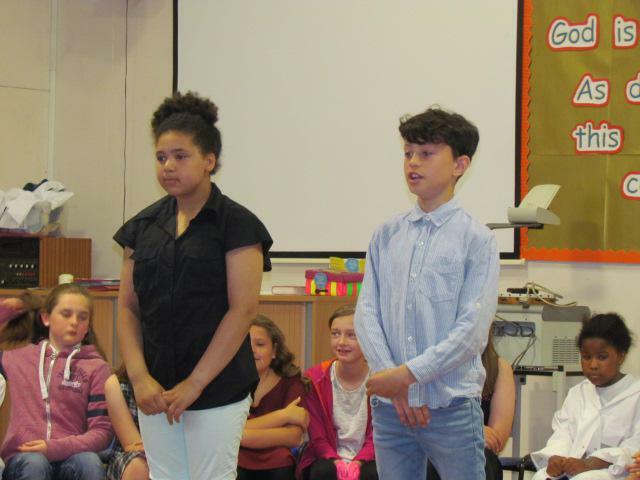 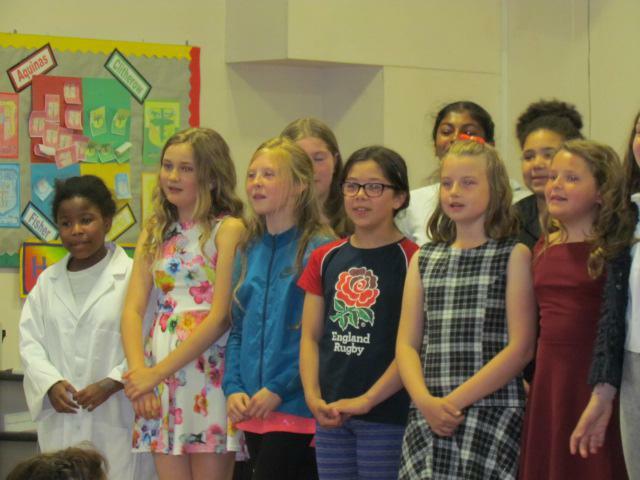 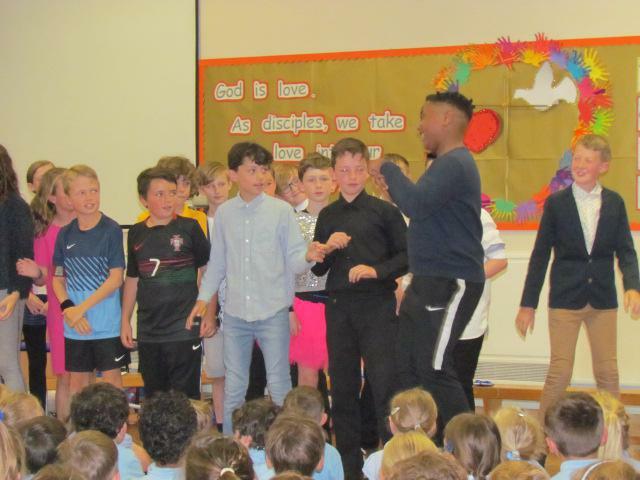 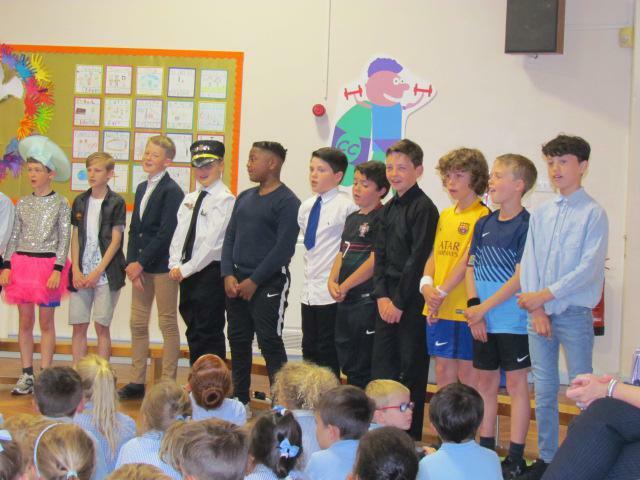 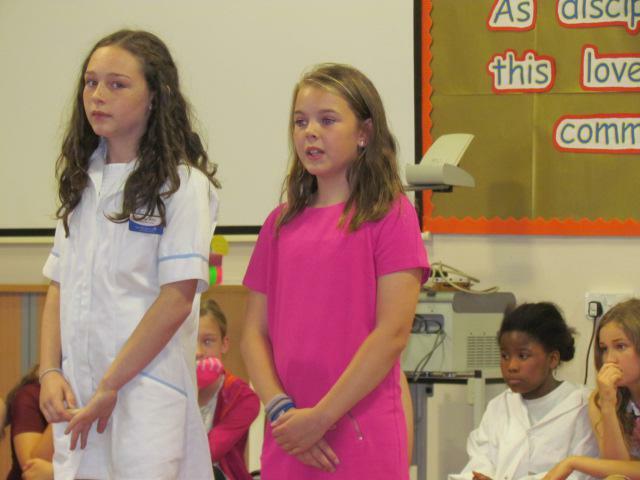 The Leavers party in the afternoon continued the celebratory atmosphere in school, as the Year 6 pupils enjoyed the delights of the chocolate fountain, party games, lots of music and dancing. 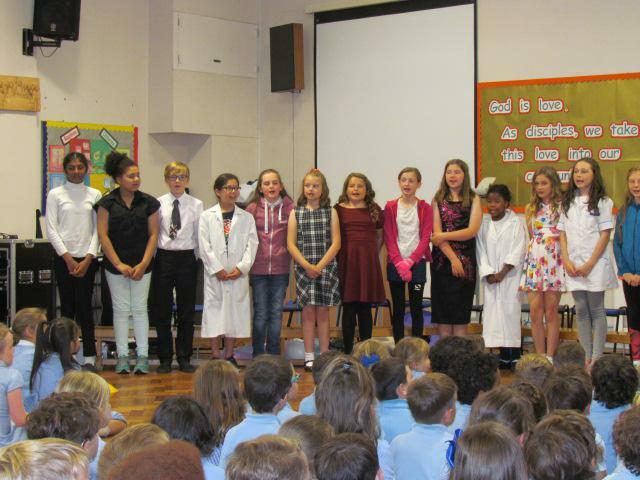 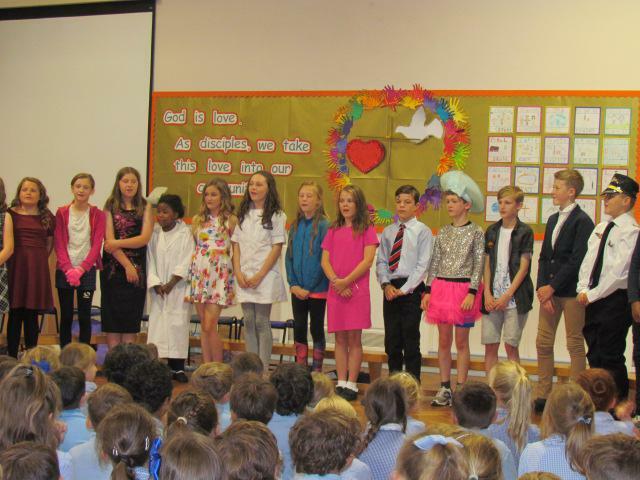 It was wonderful to see so many proud parents and grandparents who came to share in Year 6's final St. Paul's assembly. 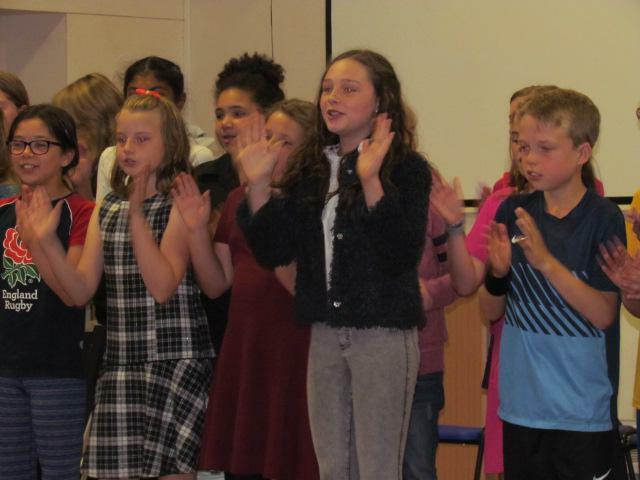 Thank you to all the parents who helped during the afternoon, the children truly did appreciate your efforts.